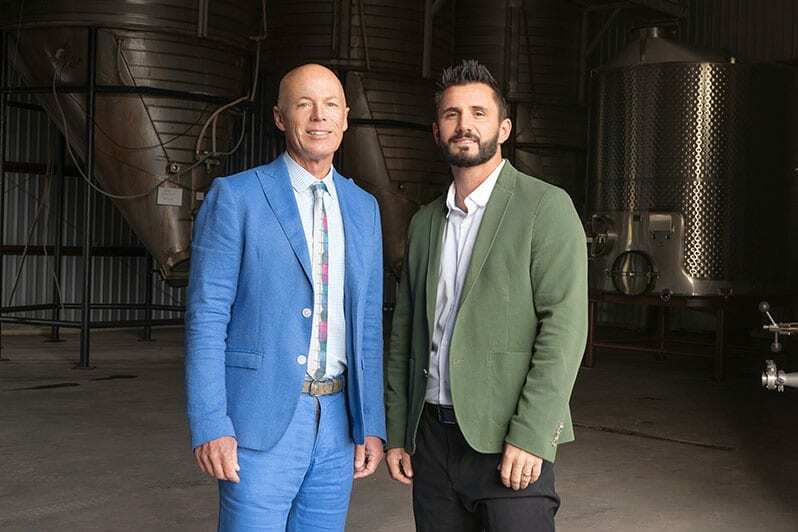 E&J Gallo Winery’s purchase of Stagecoach Vineyards in the Napa Valley sent a shock wave through the North Coast wine industry. 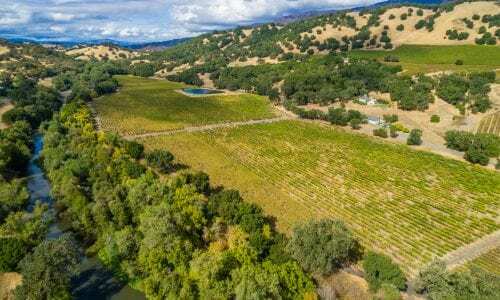 The sale pulled 600 prime cabernet sauvignon acres off the market and triggered a new vineyard buying spree that some say will over time have implications for the very structure of the wine industry. California agricultural land values have enjoyed an impressive run in recent years. Due to limited supply and increasing global demand for specialty crops, this trend is likely to continue in the long term. The grape grower owns what is certainly California’s most famous, and probably most expensive, vineyard: To Kalon, in the heart of Napa Valley. To Kalon is a vineyard with an aura. Winemakers speak in hushed tones about the prospect of handling its Cabernet; wines that bear the vineyard’s name drown in 100-point scores. And To Kalon is merely the jewel in a crown of sites that represent modern Napa Valley royalty — Beckstoffer’s Dr. Crane, George III, Las Piedras and other vineyards, too, are secured in the canon of the valley’s great terroirs. Long after the deaths of pioneers like André Tchelistcheff and Robert Mondavi, Beckstoffer is one of Napa’s last legends standing. A healthy corporate culture is, as we know, good for business, and “giving back” is a significant indicator: consider SalesForce’s 1-1-1 integrated philanthropic model, the growing popularity of B Corp status, and the well-documented desire, especially among younger workers, to belong to a company that benefits society as well as shareholders. A 25-acre property in St. Helena first planted with grapes in the 1840s is now guaranteed to remain free of development. 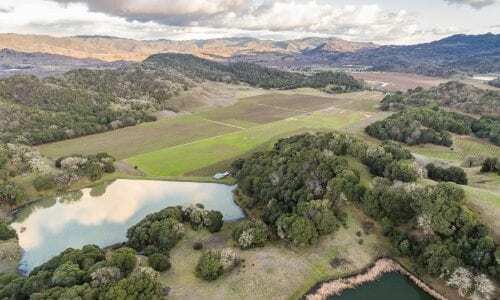 Andy and Betty Beckstoffer have donated a conservation easement for Las Piedras vineyard to the Land Trust of Napa County. That means the land remains private property, but is stripped of development rights.